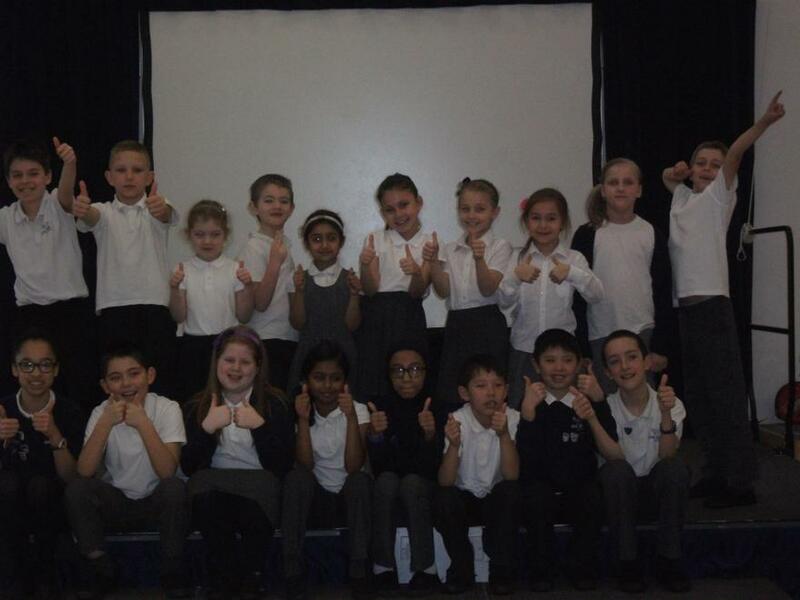 Howe Dell's Got Talent 2015 Finalists announced today. To have music to accompany her. Confident. Could add some dance moves. Don’t let nerves get the better of you – be confident! Bring out the dynamics of the piece louds and softs. Source backing track – more confidence with the routine. Develop your voice and be confident from the start. More practice – clear, precise notes. Slightly more fluent in places. Increase confidence by freeing your voice and projecting. A wider range of moves to use the stage more even though humorous, keep a serious stage face. Show emotion, practise higher notes. Use a backing track. Introduce actions. Include dancing to your act. Slow down and communicate. Expand on the poem to incorporate ambitious vocabulary. Have a stand for cups. Sing louder/clearer expression in your voice. Try to do different moves. Exaggerate actions – loud, angry, mad etc. Moderate keyboard volume to compliment voice. Use of both hands. Listen carefully to the music for timing. Expressions and movement. Practise high notes.